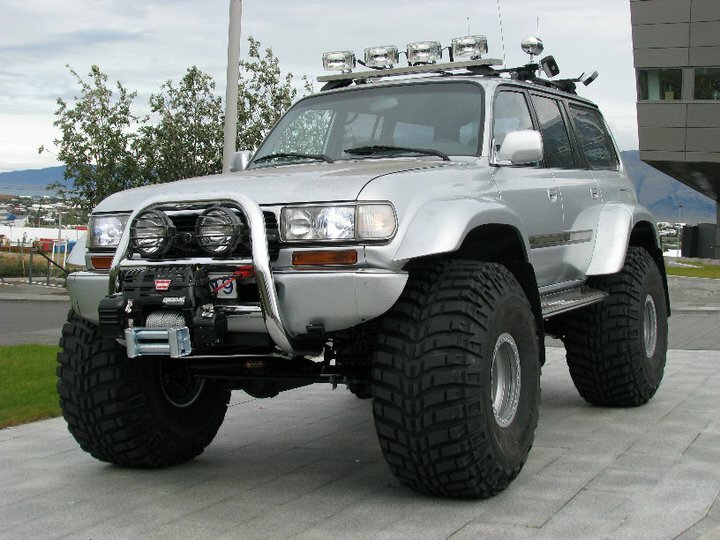 Nitto Auto Enthusiast Day 2014, picked as : “Best Lifted Truck” – Extreme Landcruiser’s XLC80 Arctic. 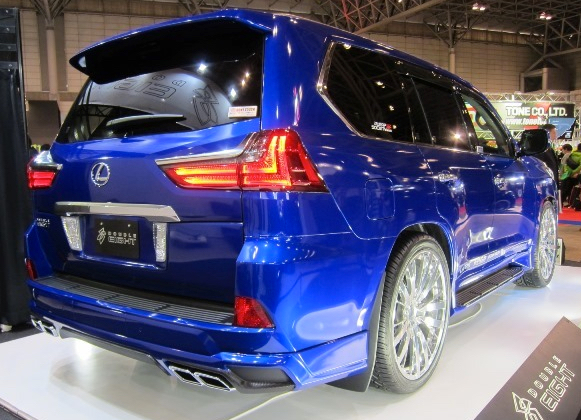 We are very proud that we were chosen from a field of such superbly built offroad vehicles, it truly is an honor to us…. TURF-N-SURF 2016 The Best Landcruiser Offroad Event in The World! 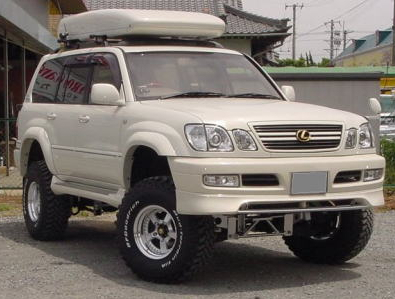 Land Cruisers Unite! 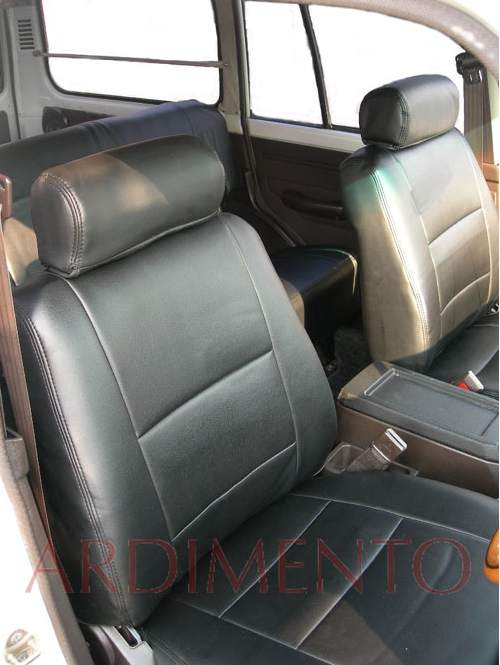 Extreme Landcruiser – Your Source for Marks4wd conversion parts !!! SEMA ACTION NETWORK protects your automotive rights. Be a part of your own future! 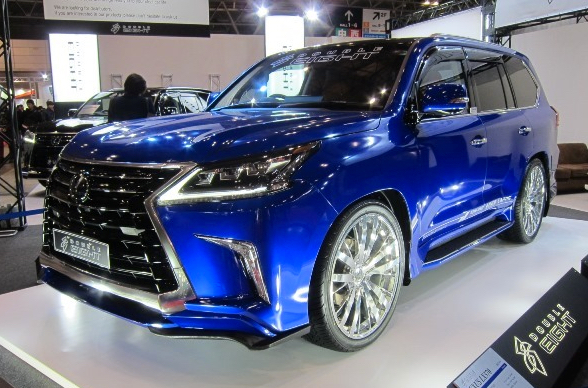 Extreme Landcruiser Welcomes Terrain Tamer to the USA! 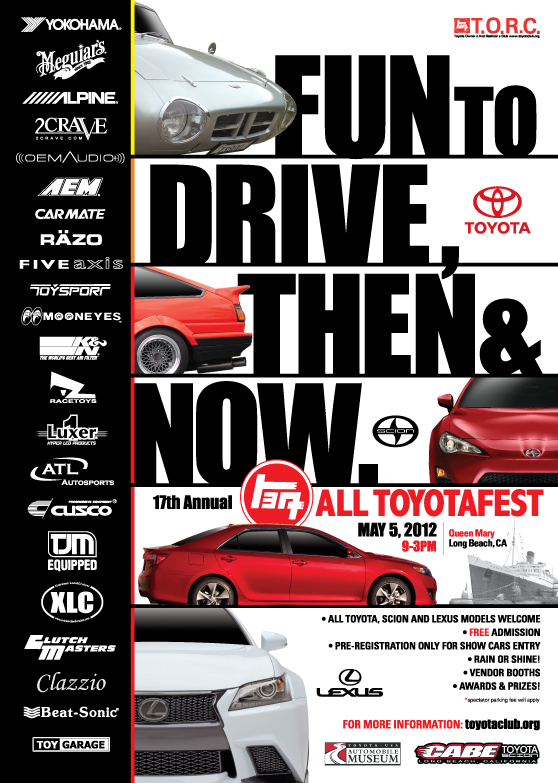 May 3rd Big Bear Mountain Outing for Your Toyota! Save Automotive Racing From Being Shut Down by Law Makers!!! The Magnecor 1FZ-fe Competition Spark Plug Cable Set Has Arrived to Extreme Landcruiser! 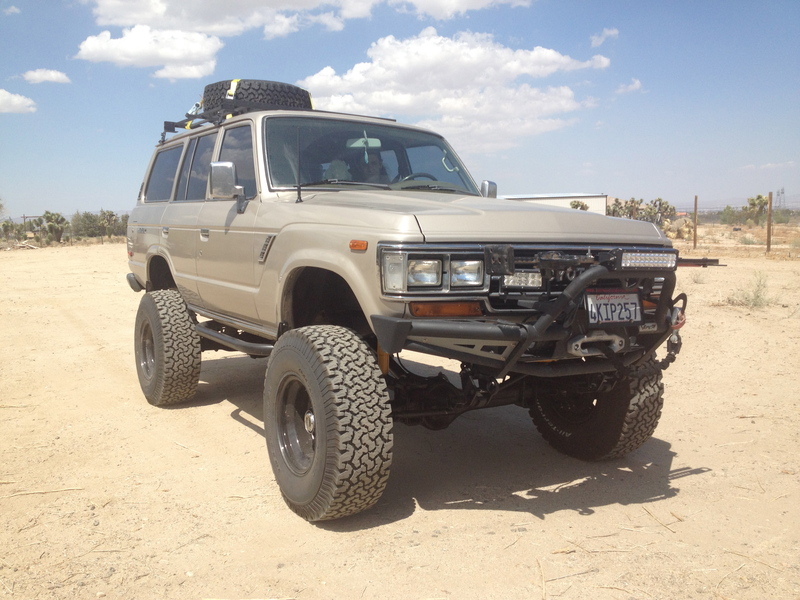 reykool on Extreme Landcruiser – Your Source for Marks4wd conversion parts !! !